At NeoSystems, we hire knowledgeable professionals and produce subject matter experts. If you're looking for a challenging and rewarding work environment, look no further. 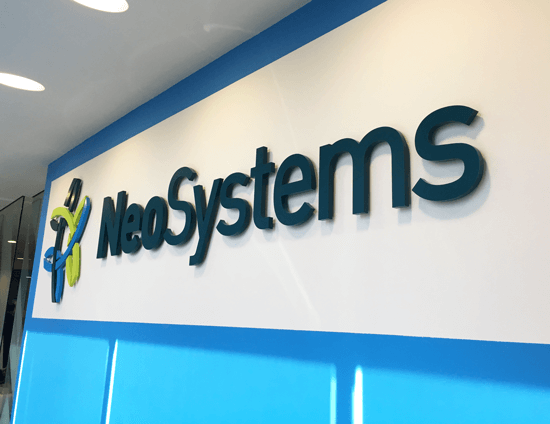 NeoSystems is a great place to grow! Learn more about our current opportunities. We balance the necessity of professionalism with the recognition that professionals are human too. NeoSystems is a collaborative workplace – we help each other out. We provide an ideal environment for self-starters and flexible workers, though we aren’t ideal for those who need structure and direction. We support government contractors with missions like “Save the World” – or nearly as important. If you like figuring out how to get things done, we’re your team; that’s our approach at Neo. Lots of on-the-job learning, see #3. Our people are the best people. Everyone says that, but for us, it’s true. We assume you’ll do great work until proven otherwise, not the other way around.